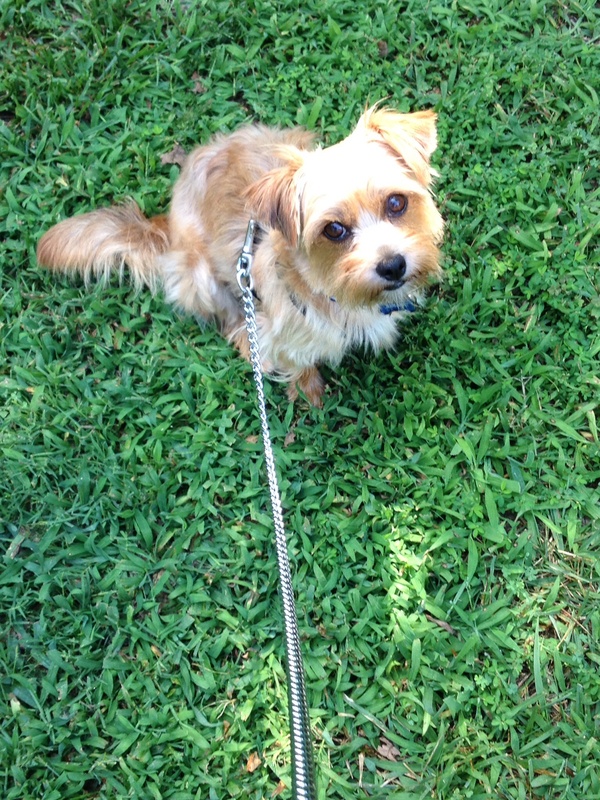 Lately I’ve been trying to teach my Yorkie, Simone, to walk on a leash. Her idea of a walk is to smell every inch of gutter, all the way, every day, as well as to greet every person she encounters, whether or not they are even aware of her. I’m glad she’s friendly and curious, but obliging her instincts would mean a much longer time spent on my feet, as well as never reaching my goal of achieving some meaningful exercise. So we’re attempting a compromise of stopping for the really unusual or exceptionally friendly, while giving only a sniff-in-passing to the commonplace. I expect that will satisfy her need to place the cast of characters via smell. It occurs to me that the characters in my next novel are behaving much like Simone, sniffing out the scenery and each other’s motives, wandering about the territory, trying to find their true calling in a story that has, admittedly, a huge theme: GREED, all in caps. I have to tame them, clarify their motives for myself, in order to get it all under control. How wonderful that in fiction we can have some control. Real life is far more chaotic. Just the way Simone likes it. Dogs are a lot like characters. Or characters are a lot like dogs. A malamute closely based on my Travvy is a character in my novel in progress. If the working title becomes the actual title, he will be the novel’s title character. Either way, he is doing his best to steal the show, despite some stiff competition. String cheese helps keep him in line. Just about every character has his or her equivalent. Once I figure that out, I can make them dance, fight — anything. It’s fun! It is, indeed, Susanna. I always look forward to your comments as well as your blog entries.